When tiles are poorly laid, cracks tend to form in them and water seeps through between the joints. In such cases, an exchange is recommended. 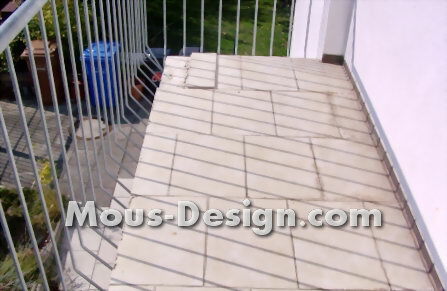 At Albert L. in Munich, the tiles on the approximately 4.5mx1.2m large balcony had been badly laid. As these soon became very unsightly, he decided to have new tiles laid. The order was carried out by the company ART-Handwerkerservis from Vaterstetten. The old tiles disappeared and replaced by new, tight-knit and living terracotta tiles. Satisfied with service and results, the client wrote: "Clean, fast, reliable, helpful." Send Send us your photos too! Have you also taken exciting pictures of your MyHammer assignment that you would like to share with us? 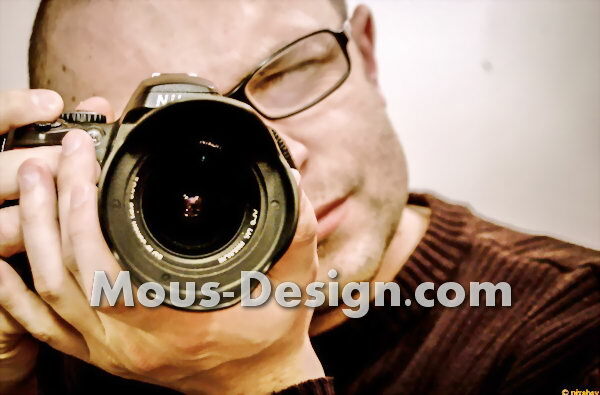 Then simply send us your photos with the order number by e-mail to [email protected] After an editorial review, we publish the best articles in our magazine and contact you.